Note that this paint can also be used to paint the exterior of your home if you would like. It works especially well if you are painting doors exposed to the exterior as well – painting over a spring listed door hinge will protect it from getting rusted over time. 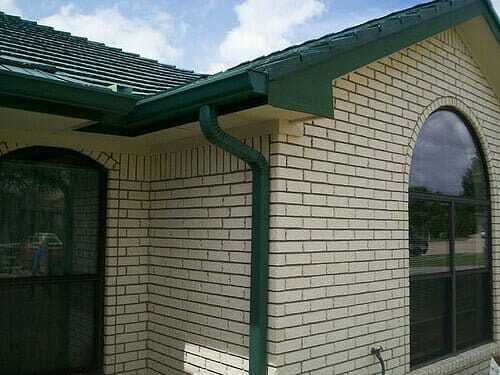 Here’s how you can prolong the look of your gutters by using aluminum paint. Let us know what you typically use aluminum paint for, and how it worked for you!